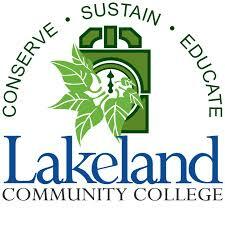 Founded in 1967, Lakeland was the first college in Ohio founded by a vote of the people. As a community college, making higher education accessible is a priority. The college continues to develop programs and classes to meet the needs of students, employers and the community.